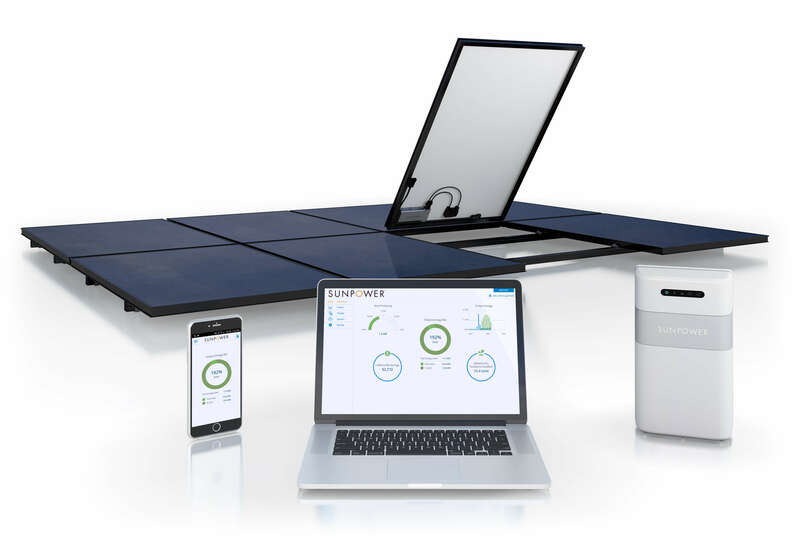 Demand Better Solar® with SunPower! Why Wait? Find Out if Solar is Right for You! High-efficiency solar panels, unrivaled performance & expert installation by Scudder Solar since 2007. 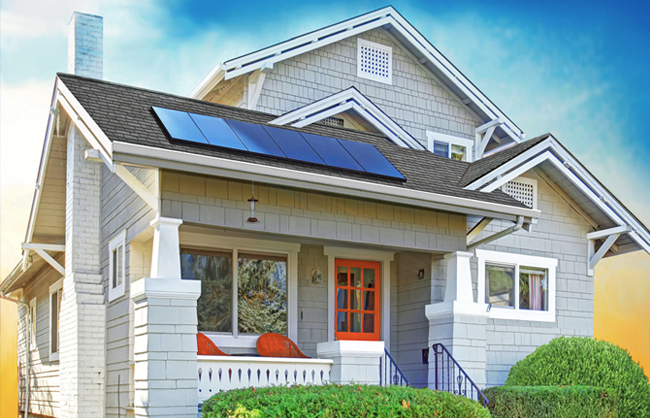 Scudder Solar is an authorized residential and commercial Elite Combo Dealer for SunPower® Solar's top quality, high efficiency, minimalist solar panels -- the most beautiful, sustainable, record-breaking solar panel systems manufactured in the world. Serving clients throughout the entire Monterey Peninsula and Watsonville/Santa Cruz area including Marina, Pebble Beach, Scotts Valley and all surrounding cities, Scudder Solar's Elite Dealer status is reflective of the type of quality work and attention to detail that we bring to every solar energy project we're a part of. SunPower hand-picks their dealers based on the ability to provide superior service and installation that matches or exceeds SunPower's® superior solar products. With a SunPower® dealer, you can rest assured that you will be working side-by-side with a skilled, experienced solar installer who will be able to provide the highest design and installation standards when it comes to the your solar panel project. 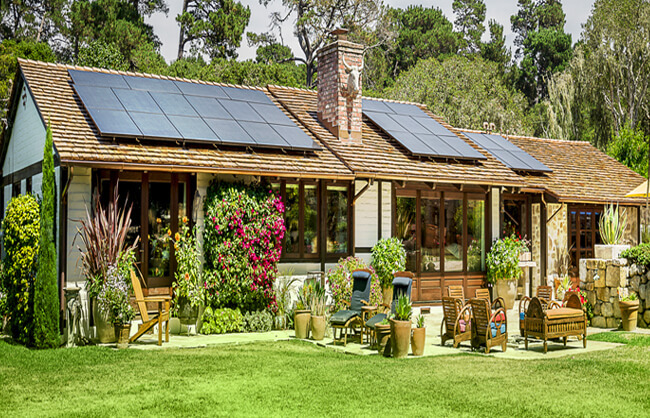 As a family-owned, local company based in Marina, CA on the beautiful Central Coast, Scudder Solar's partnership with SunPower® is something we're very proud of.  Together, we're raising the bar in the solar industry by delivering the highest quality systems available along with top-tier customer service, exacting custom energy design, permitting packages, rebates and/or tax credits and even specialized, long-term system maintenance and monitoring. 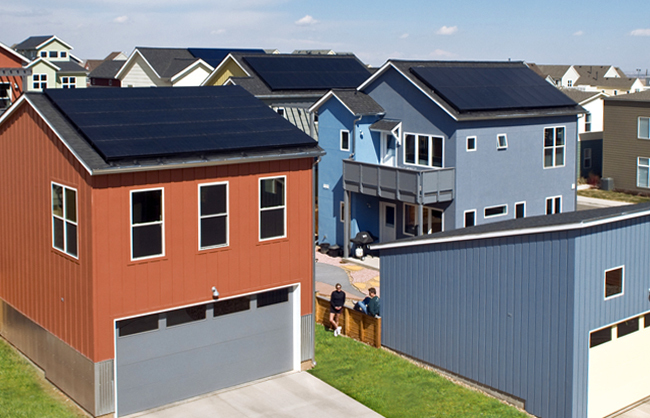 Our commitment to the communities around us that we live, love and work in, is something that sets both Scudder Solar and SunPower® apart from the rest. 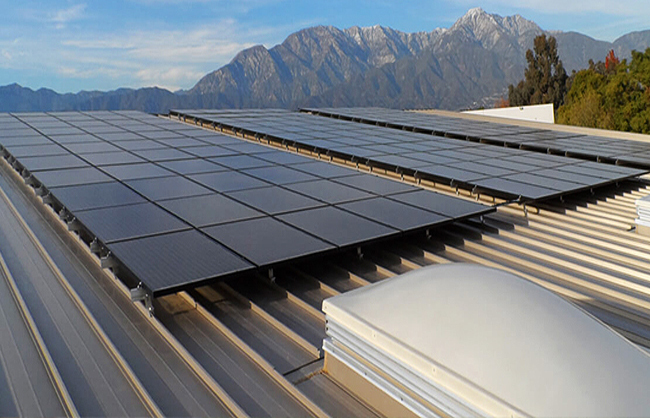 Premiere solar technology combined with exquisite design...two extremely important tenets in the philosophy behind SunPower's® elegant solar panel solutions, and Scudder Solar's dedication to unmatched engineering and installation. 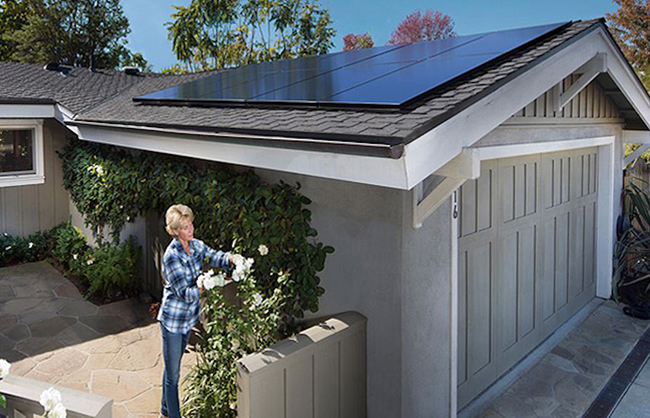 With SunPower's® exclusive 25-year combined power and product warranty, it's no wonder these panels are known as the hardest working solar panels under the sun! Ready to outshine all of your neighbors? 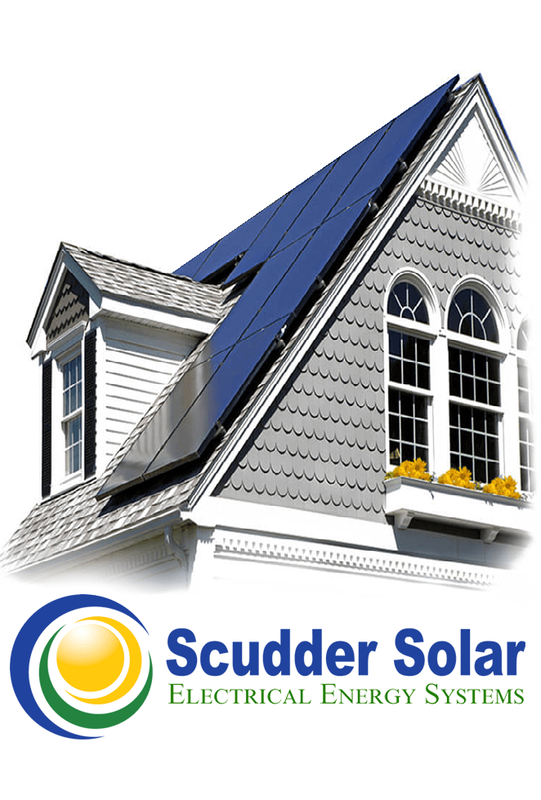 If you're going to go solar, go SunPower with Scudder today! Schedule a FREE, on-site solar panel estimate today, or give us a call us at 1-831-384-3900 or 1-800-SOLAR-POWER, and find out just how much you can save by installing a state-of-the-art, innovative SunPower® solar system! Not quite ready to go solar yourself but know someone who might be? Check out Scudder Solar's Referral Partner Program! Spread the word with your friends and family and start earning rewards for every referral you send our way! Learn more about our referral program now! 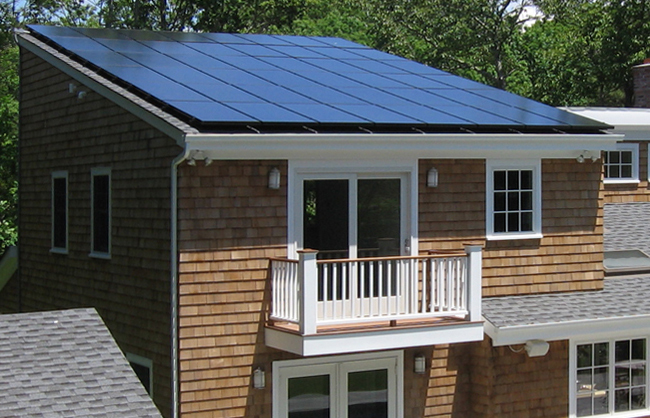 Custom-tailored solar solutions for your home. Custom-tailored solar solutions for your business. Whether you want to protect the environment, add value to your home or just flat out stop the clock on your fast-rising PG&E rates, solar power is a very sound investment and one of the absolute smartest choices you can make to power up your life and your pocketbook! With solar panel prices way down and the Solar Tax Credit extended, there's truly never been a better time to go solar!